LUXE J. Renee Collection is a nod to our classic heritage in style, luxurious materials and rich color. 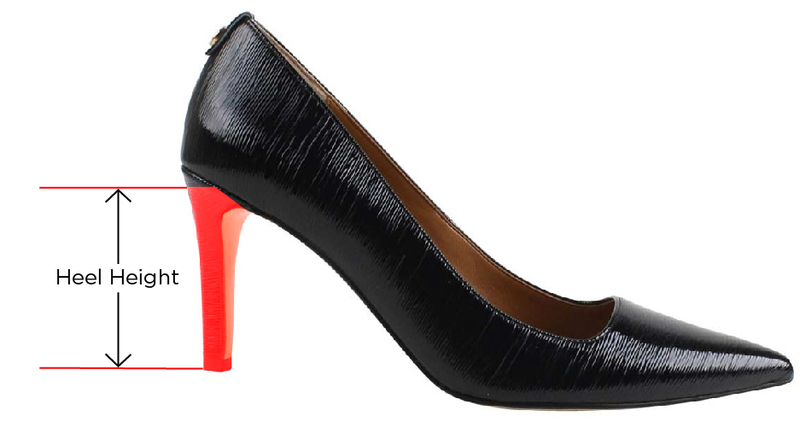 This sophisticated mid pointy toe pump is wrapped in genuine eelskin upper with a leather sock and out-sole. The Fatinha features a memory foam insole for added cushion and comfort. Make a style statement for any occasion with J. Renee.